Dr. Nicholas Dodman attended Glasgow University Veterinary School in Scotland where he received a BVMS (DVM equivalent). He is board-certified by the American College of Veterinary Anesthesiologists and the American College of Veterinary Behaviorists. 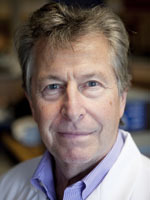 In 1981, Dr. Dodman immigrated to the United States where he became a faculty member of Tufts University Cummings School of Veterinary Medicine in Massachusetts. Shortly after his arrival, Dr. Dodman became interested in behavioral pharmacology and the field of animal behavior. After spending several years in this area of research, in 1986 he founded the Animal Behavior Clinic—one of the first of its kind—at Tufts. Since 1990 he has devoted all of his time to his specialty practice of animal behavior. He received board certification in animal behavior from the American College of Veterinary Behaviorists in 1995. Dr. Dodman is currently Professor, Section Head, and Program Director of the Animal Behavior Department of Clinical Sciences. Dr. Dodman is one of the world’s most noted and celebrated veterinary behaviorists. He has written five acclaimed bestselling books and has authored two textbooks and more than 100 articles and contributions to scientific books and journals. He also holds 10 U.S. patents for various inventions related to the control of animal behavior. Dr. Dodman appears regularly on radio and television as a behavioral expert. Dr. Dodman is a member of the American Veterinary Medical Association, the American College of Veterinary Anesthesiologists, the American College of Veterinary Behaviorists, Veterinarians for Equine Welfare, and he is a Leadership Council member of the Humane Society Veterinary Medical Association. Dr. Christine E. Schlupf, DVM is a 1996 graduate of the Ontario Veterinary College in Guelph, Ontario, Canada. After graduation, she entered companion animal practice on Long Island, New York, later moving into an equine/companion animal practice in southern New Hampshire. She returned to companion animal-only practice, having realized the value of heat and air conditioning with the birth of her second child. During her time practicing, she has worked in multiple formats, including a mobile practice, an end-of-life practice and brick-and-mortar hospitals. 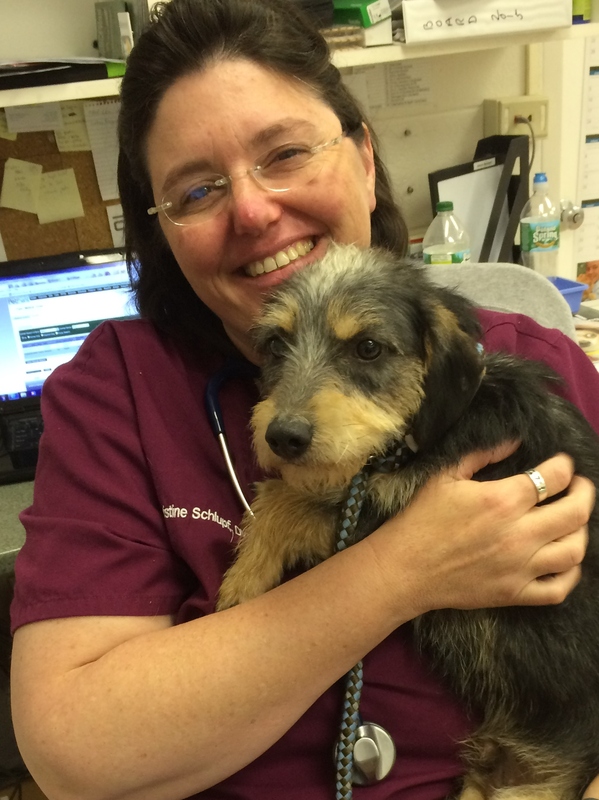 In 2013, she joined the Humane Society for Greater Nashua as the Director of Veterinary Services. In doing so, she was able to start bringing low-cost care to pets in the Nashua, NH region, as well as to care for the animals within the shelter. Dr. Schlupf transitioned out of front-line shelter medicine in 2017, taking on the role of Lead Instructor for the new Veterinary Science Program at Montachusett Regional Vocational Technical High School in Massachusetts. With the planned opening of their low-income clinic in 2019, and teaching future generations of animal welfare supporters, she remains dedicated to accessible care for low-income families, protection for those animals affected by domestic violence and improved education of students--veterinary and non-veterinary alike--in all aspects of animal welfare. In addition to being a full-time teacher, Dr. Schlupf is assisting with the development of a new Veterinary Technology Program in Gardner, MA. She is also a board member of the New England Federation of Humane Societies. As such, she lectures to shelter staff on shelter medicine topics, and is involved in organizing their annual conference. Dr. Schlupf is a member of the AVMA, the MVMA, the HSVMA and the Association of Professional Humane Educators.